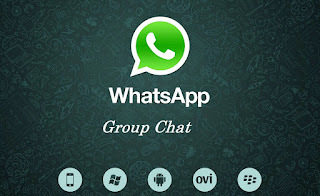 Open WhatsApp and go to the Chatsscreen. Type in a subject or title. This will be the name of the group that all members will see. Add a photo for the group. This will show up next to the group in your Chats list. Add group members by selecting +, or by typing the name of the contact.